The 2nd Hyundai World Cup stage of the year has been and gone. 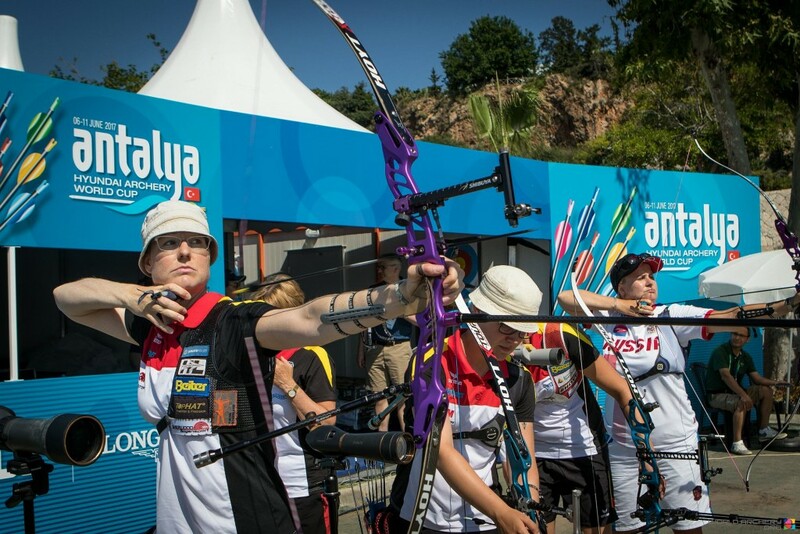 The firmest fixture in the annual archery calendar, Antalya is one of the most prestigious, most relaxed and definitely the hottest of all the stages, temperature-wise. 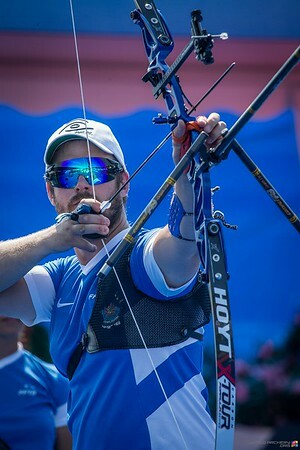 This year saw a handful of absences; the Korean and Chinese teams skipped it, and not every team was at full strength, but those that were shone pretty brightly and there were some memorable finals matches, capped off by an classic men’s recurve final between Brady Ellison and JC Valladont that eventually saw JC claim victory on the beach. 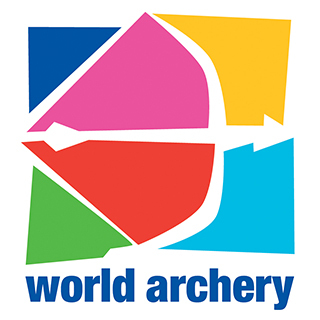 Here are some of Dean’s best shots for World Archery over the week. 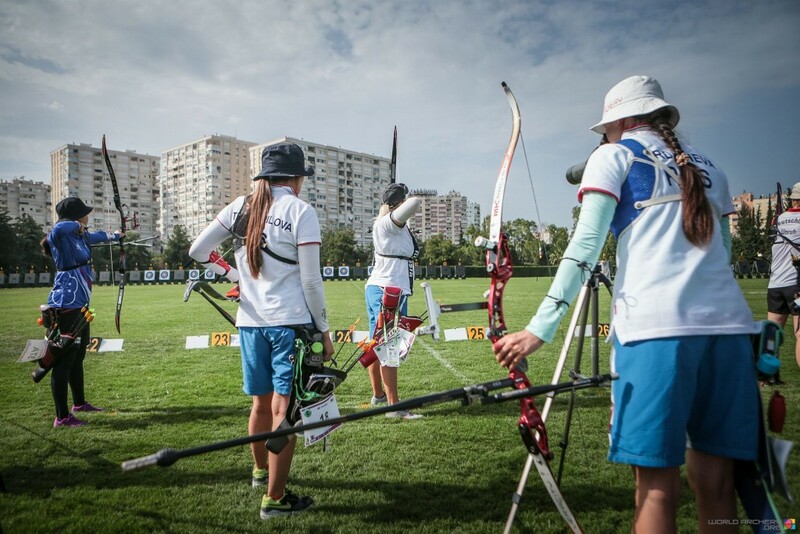 The qualification field; the Russian women’s team had been out here days before anyone else. It turned out it was one of their special secrets – train where you compete. As a team, they turned out to be more fun that you imagined, too. 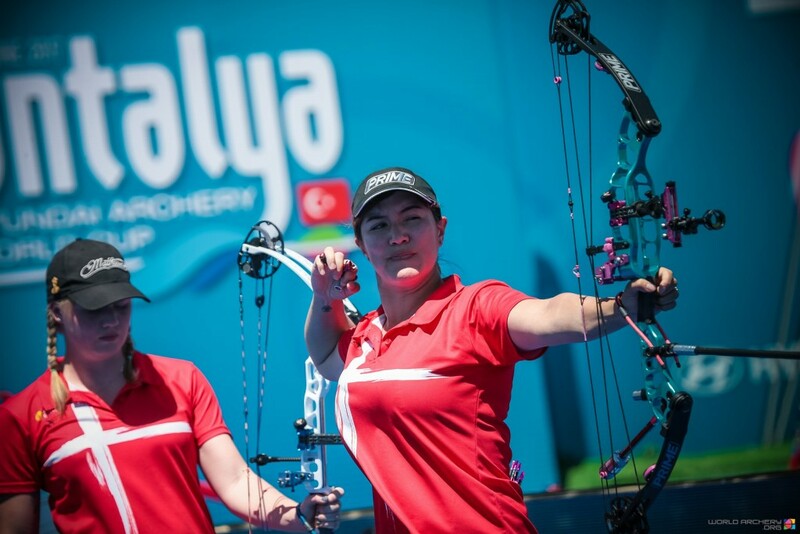 Sara Lopez had a terrible day at the office, losing her first international ranking match to Tanja Jensen during the semi-final, barely a week after finally losing to Sarah Sonnichsen in full competition at the Conquest Cup in Istanbul. Occasionally, you can see in her eyes the ferocious competitor within, and just how much it meant to lose that air of indestructability. She faced a Iranian debutante in the bronze medal match, and had no trouble crushing her like a bug. 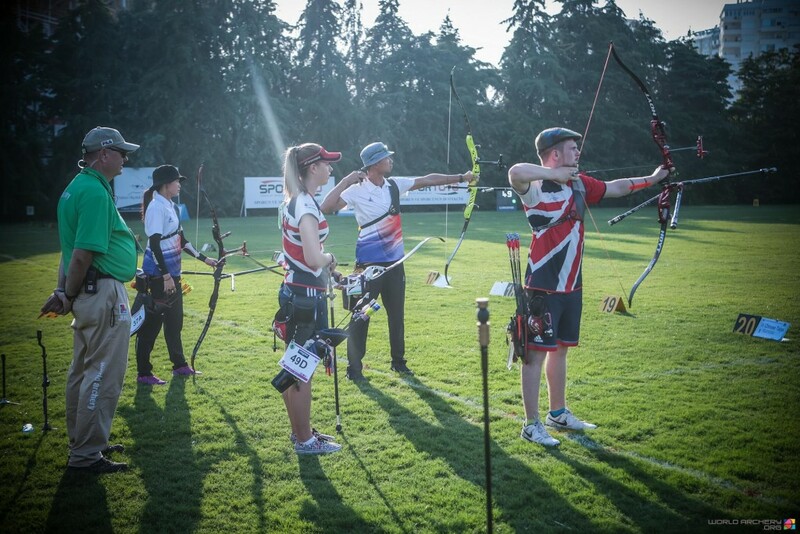 There’s always a special atmosphere at the mixed team qualification, because it’s the only World Cup event held in the evening. In Shanghai it’s held in the dark under floodlights, usually a little chilly, and the teams all loudly support each other. In Antalya it’s held with the sun going down and the shadows lengthening. I think it’s a shame it’s not open to the public, because it’s often my favourite set of matches of all. 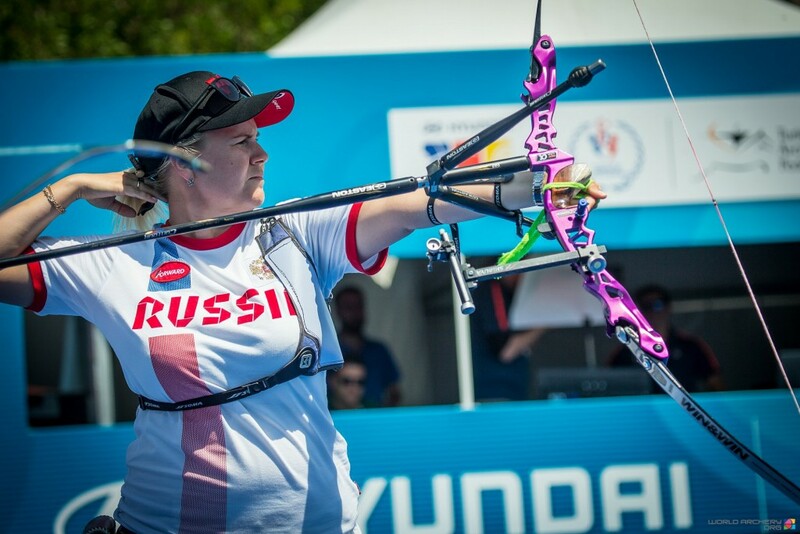 A couple of days later World Archery got the confirmation that archery had been gifted a mixed team event at Tokyo 2020; an extra medal and an extra podium. Some champagne got opened that night. 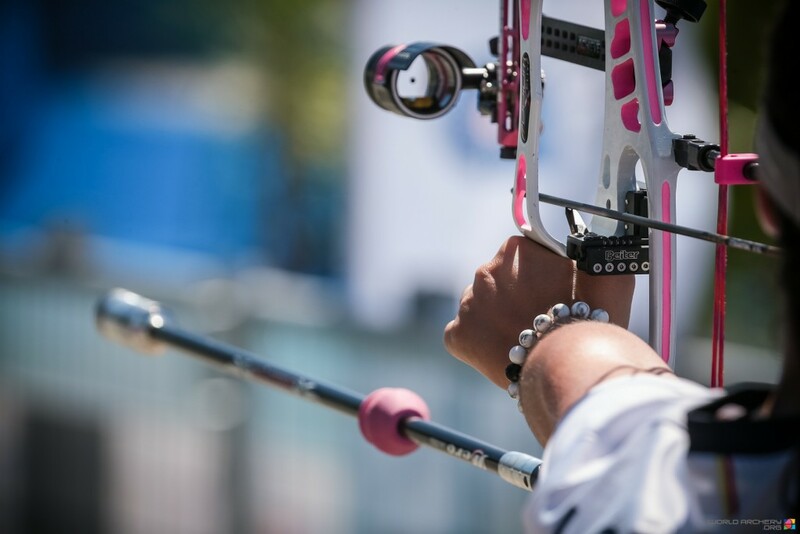 Compound Saturday opened up the finals, with fewer surprises but some decent matches. 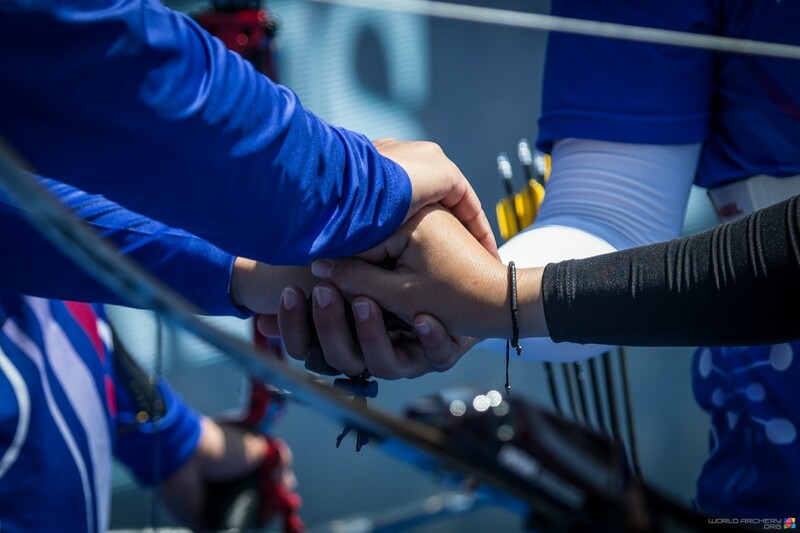 It was all about the Danes, although Chinese Taipei brought their compounds to the party this time, and they proved to have what it takes, especially Chen Hsiang-Hsuan; two finals, two medals. It actually makes photography on the finals field pretty tricky, because the sun is so bright and so high it puts everyone’s faces in shadow all the time. Time for spot metering and close-editing. On Saturday, it was Sarah Sonnichsen’s world, and we just lived in it. 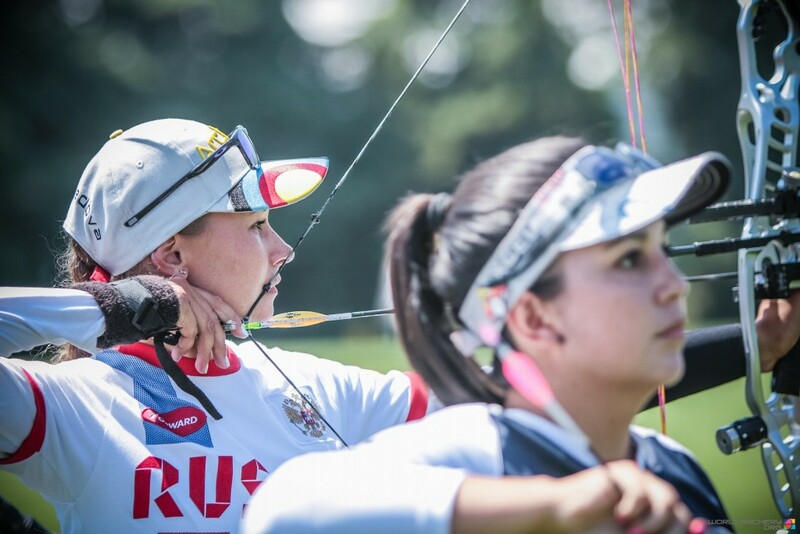 Recurve Sunday saw both Japanese teams out on the finals field, although Ren Hayakawa, the talismanic anchor of the women, was not quite maintaining the return to form she showed in Shanghai. The Japanese women’s team haven’t been quite the same without her the last couple of years, and you sense how vital she is to everyone’s mental and sporting health. Another great anchor; Lisa Unruh, helming the German team along with Elena Richter and World Cup debutante Michelle Kroppen (who shot very well).When I asked Lisa about the team order, she said rather wistfully that she always shot last and Elena always shot first, and that Michelle had just kind of fitted into the space that Karina Winter had left when she retired last year. You sensed absence. Demolishing their bracket and taking an emphatic win in the wind, Chinese Taipei proved that they were the strongest women’s team in the world – at least when Korea weren’t around. They had an injection of new blood in Peng Chia-Mao, who seemed to have the goods. If they keep developing world-class athletes like that, the white shirts could finally have to start moving off the podium from time to time. 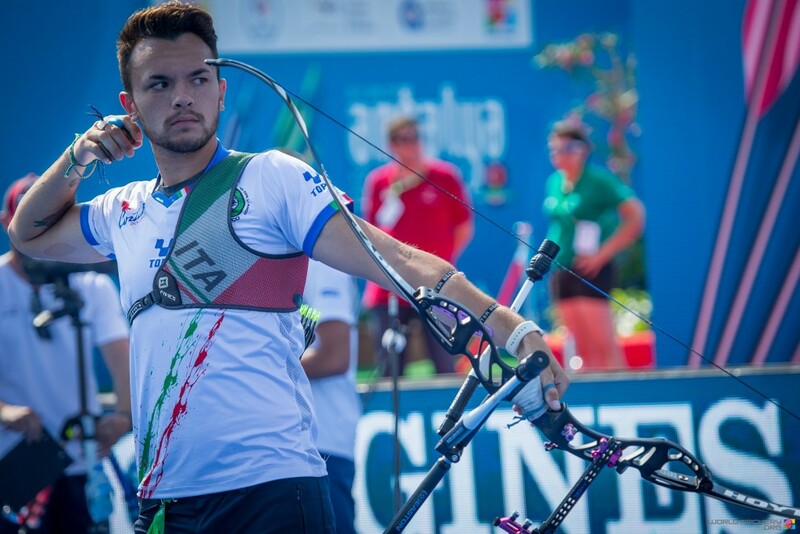 Quietly one of the matches of the weekend, the men’s bronze outing saw a nervous looking David Pascqualucci take it away from the equally talented Thomas Chirault, the young hotshot of the French team. David looked tense but let his talent shine. You sensed Chirault will be back, too. Ksenia Perova. 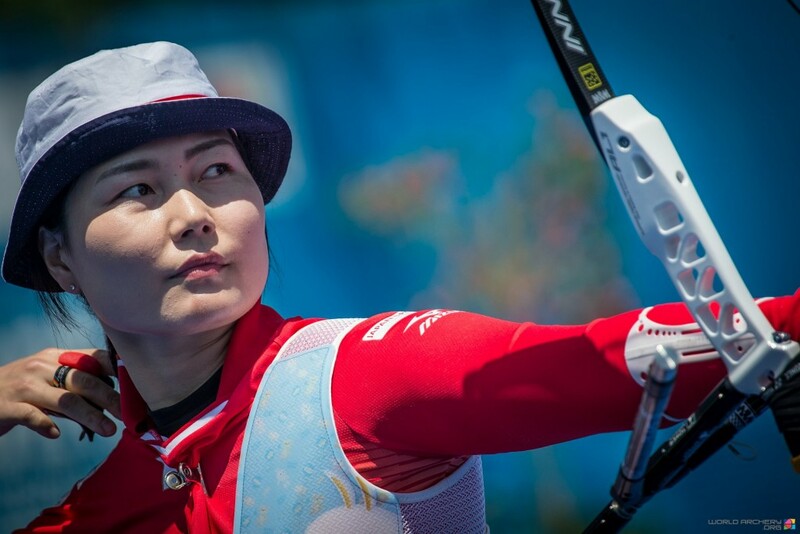 Despite massive team performances, she had never taken down a big individual gold medal, and was up against the talented Lin Shih-Chia.  Two archers with incredibly different form, and both so often the bridesmaids. It came down to the only shoot-off of the weekend. It wasn’t a fair way to decide it, to be honest. Archery, like life, ain’t fair. “The archer who wins will be the person who pulls the best out of themselves.” Brady Ellison v JC Valladont; the match of the weekend, and an incredible closer. Both men brought the goods, but JC had just a little more focus, a little more hunger. It was a very special way to close it out. 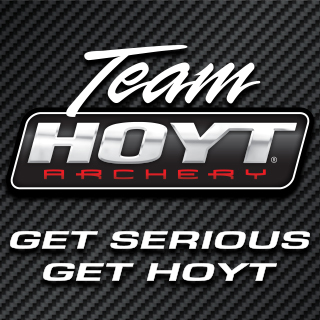 The first ever Salt Lake City stage of the Hyundai Archery World Cup starts Tuesday 20th June 2017. A minor mistake: it’s Thomas Chirault, not Daniel. Great article and photos as usual, many thanks for posting those. I usually don’t post, but I enjoy your work a lot. Fixed his name. Thanks for that, glad you enjoy!